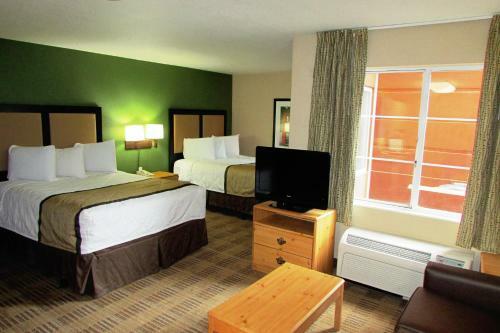 Rooms from $84.99 per night. 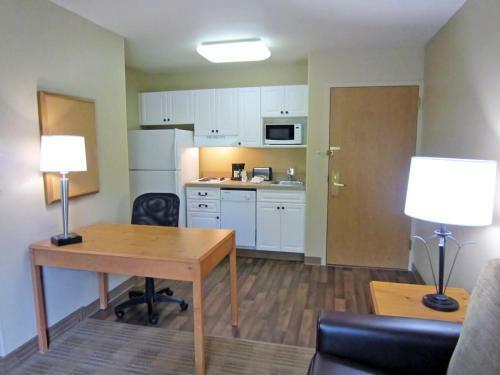 Offering more space for the money free Wi-Fi and a prime Buckhead locale Extended Stay America - Atlanta - Buckhead gets nods from our guests who especially like that it's steps to a MARTA station. 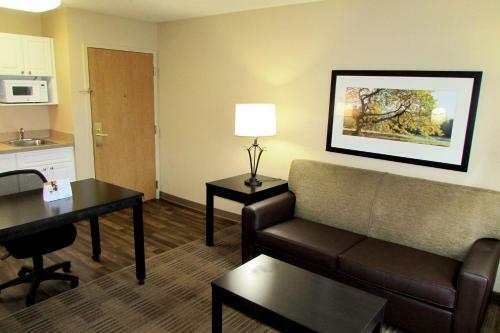 If you're going to be here a while you might as well spread out and relax and that's easy to do at Extended Stay a four-story 91-suite hotel offering well-designed studio suites that feel spacious and contemporary. 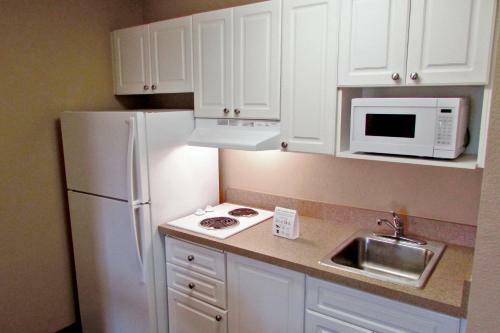 Kitchens include refrigerators microwaves stovetops and all basic necessities. 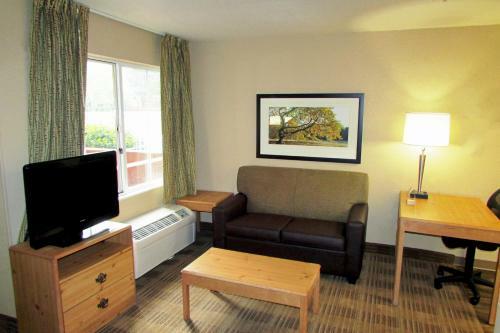 All suites are equipped with free Wi-Fi comfy pillowtop mattresses DVD players and premium cable. 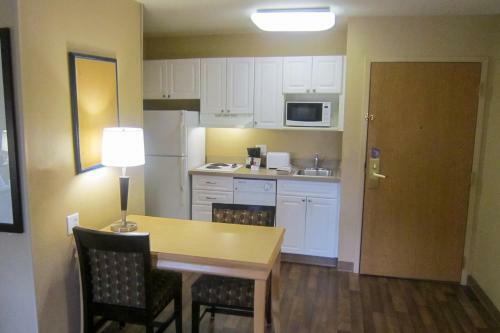 Of course there are laundry facilities on-site as well as a fitness center. Jump-start your day with a free grab-and-go breakfast that includes a variety of breakfast bars and muffins hot cereal coffee and tea. Pets are permitted. 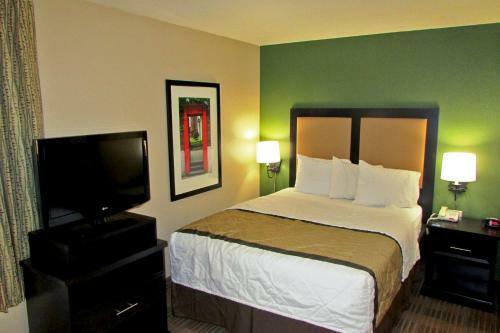 This Extended Stay America is a five-minute drive from Lenox Square a shoppers' paradise. 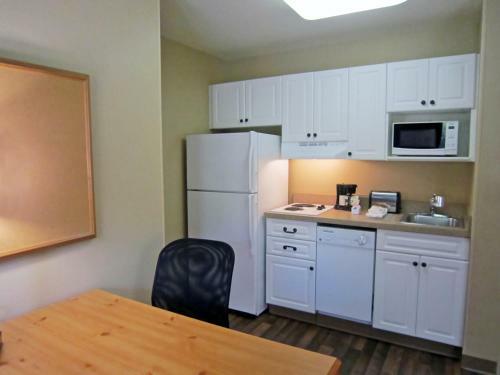 It's also a four-minute walk from the Brookhaven MARTA station where you can zip downtown (or Midtown) in minutes. Treasured attractions like the Atlanta History Center and Swan House are a 10-minute drive away. 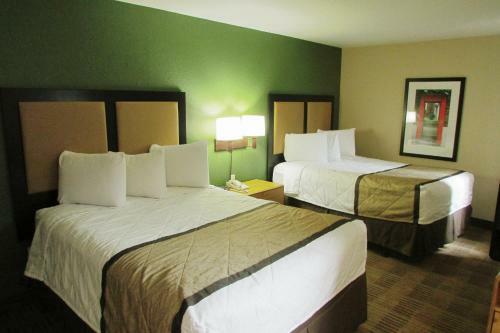 The hotel is just under 20 miles from Hartsfield-Jackson Atlanta International Airport. 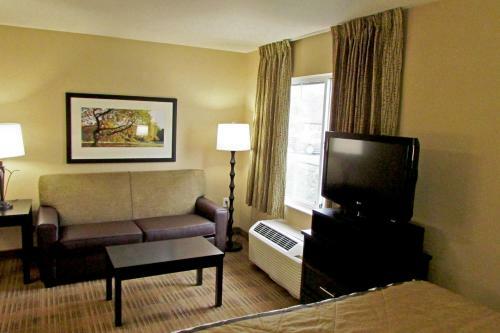 Add Extended Stay America - Atlanta - Buckhead to your free online travel itinerary.